Get ready to be part of the most hip and happening Holi bash in Hyderabad, the Holi Carnival 2K15 at the NTR Gardens. After a tremendous success in its previous edition that soaked the people of Hyderabad in numerous hues and set ablaze the celebrations is back with yet another successful edition. Holi Carnival 2k15 @ NTR Gardens would have numerous amazing attractions that would leave you with an abundance of memories that would last until you come back to celebrate the next Holi with us. From the electrifying DJ to the desi twist of the dhol, Rock band to Rap performance, the Holi party would have everything that would make it the best Holi Party in Hyderabad. So, put on your dancing shoes and get ready to splash colors as you sway to the music of the DJ or do a “Bhangra” move to the beats of the Desi Dhol. As the hues of joy fill the ambience, get ready to explore some off-beat fun in the form of grapes stomping that would ease out all your stress. Well, that’s not all, the Holi party in Hyderabad at a venue facing the scenic tank bund. 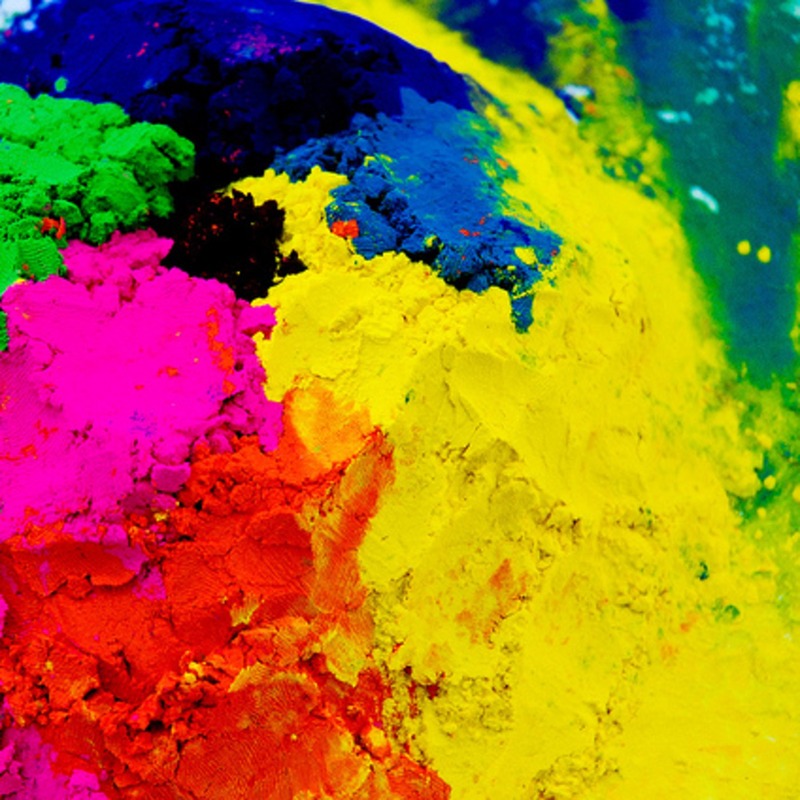 The Holi Carnival 2k15 would also have numerous other amusements like special goodies, photobooth, graffiti works, etc., where the guests can amuse themselves while they let their hair down and party to the fullest. You can also soak yourself in the artificial pools that have been created in the venue or just shake a leg in the rain dance and watch the colors wash away, so that you can soil your dress all over again. To keep you hooked to the dance floor, this spectacular Holi bash in Hyderabad has roped in three amazing female DJs, i.e., DJ Siana Chatherine from California, DJ Nad and Usha Sharma, who would make sure that you have a gala time at the Holi Bash. So, think no further and book your Holi Party passes now.